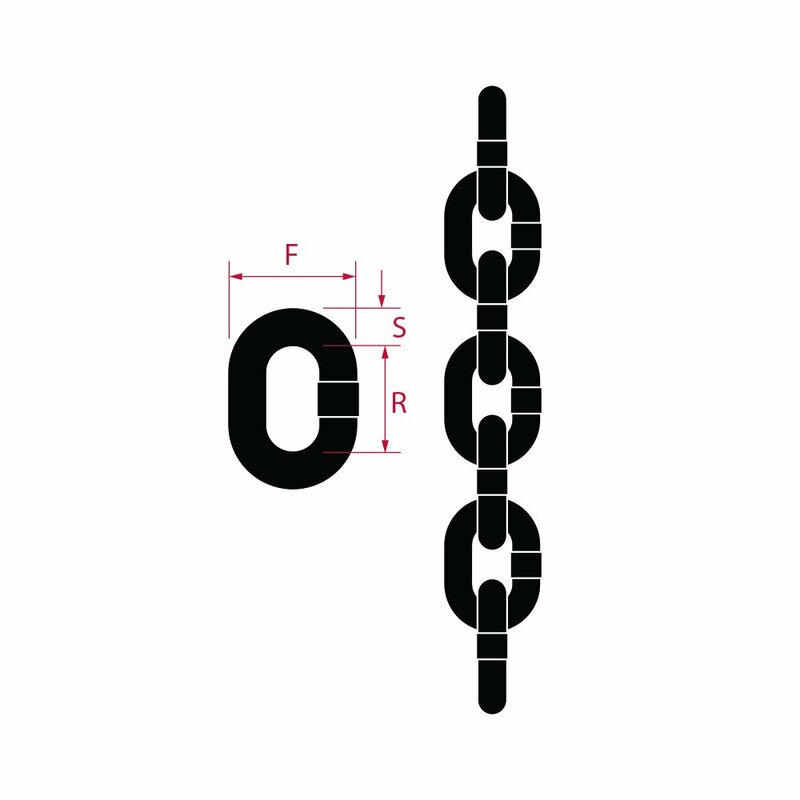 Mining Suspension Chain is manufactured in Australia from low grade carbon steel. Proof load tested to twice the maximum working load. NOT suitable for industrial lifting purposes. • Not suitable for lifting purposes.